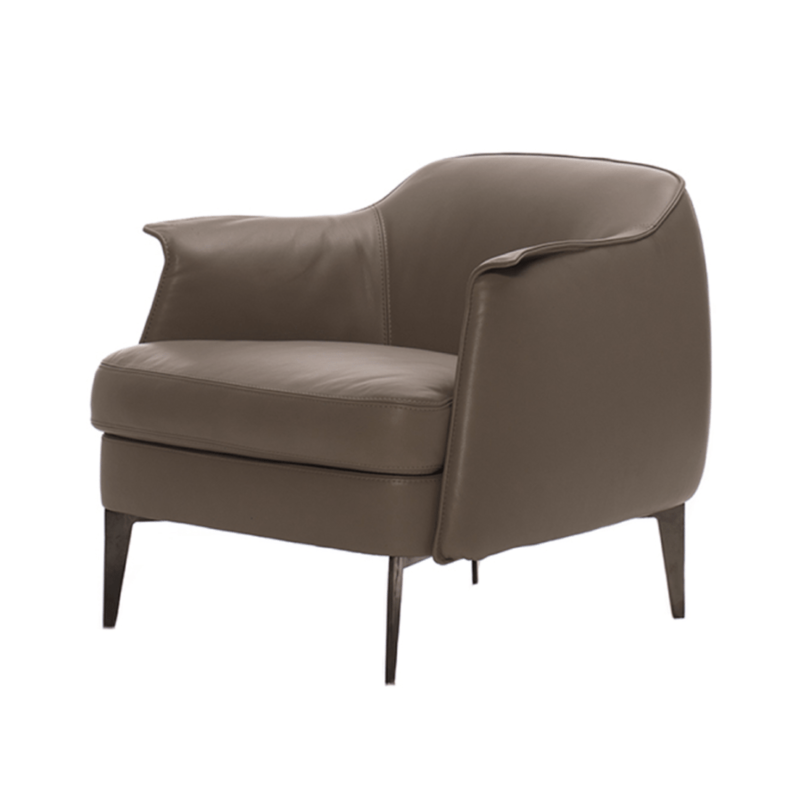 The design of this model successfully combines the elegance of the past with modern inspirations in order to offer a comfortable and classy armchair – suitable for the most elegant environments. 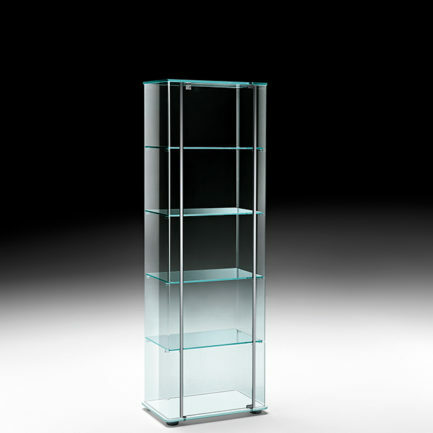 Its harmonious lines provide safe and comfortable support, with a wide and deep seat. The cushions are made of expanded polyurethane foam. 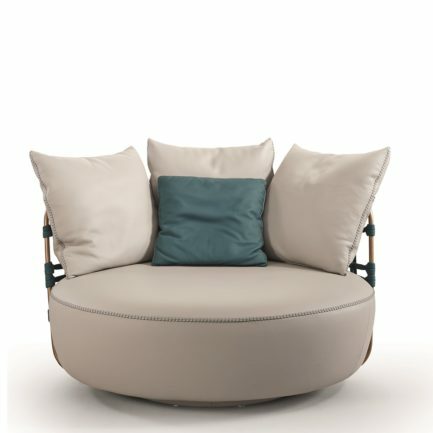 The frame, raised by metal legs, is made entirely of wood and is available in two versions: armchair or two-seater sofa. Also available as a swivel armchair and highback chair.